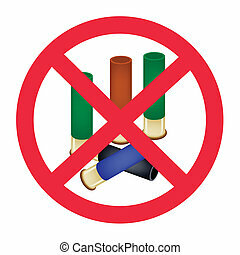 A Group of Bullets or Shotgun Shells in No Signs or Forbidden Signs of Concept of Non-violence Isolated on White Background. 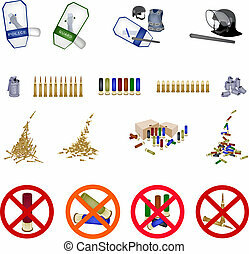 Bullets, Shotgun Shells, Tear Gas Grenade, Police Shield with No Signs or Forbidden Signs of Concept of Non-violence Isolated on White Background. 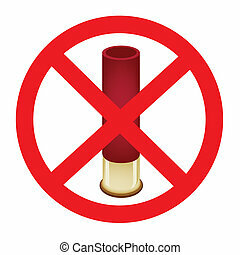 A Bullet or Shotgun Shell in No Signs or Forbidden Signs of Concept of Non-violence Isolated on White Background. 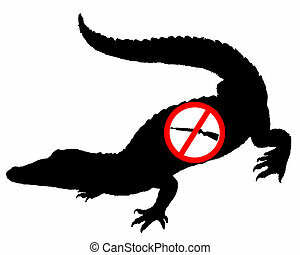 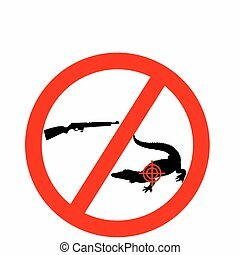 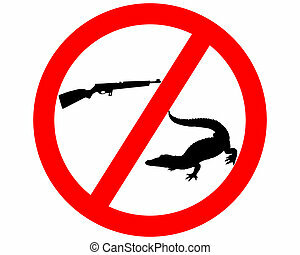 Two Bullets or Shotgun Shells in No Signs or Forbidden Signs of Concept of Non-violence Isolated on White Background. 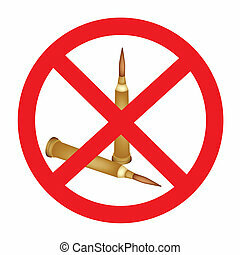 Rifle Bullets in No Signs or Forbidden Signs of Concept of Non-violence Isolated on White Background. 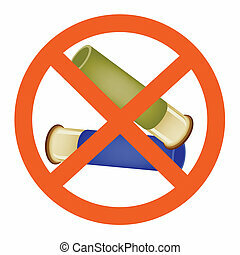 Elements Forbidden, Parachute, Vision And Other Synonyms Parachute, Bomb And Landing. 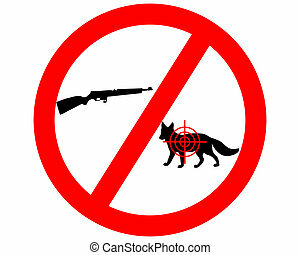 Vector Illustration Set Of Simple Combat Icons. 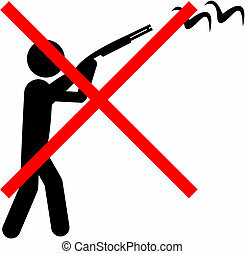 Elements Bioskyner, Shot, Stairs And Other Synonyms Close, Closed And Camera. 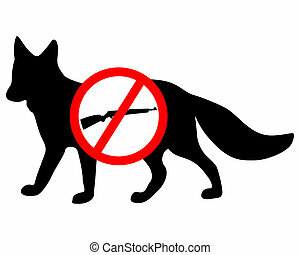 Vector Illustration Set Of Simple Criminal Icons. 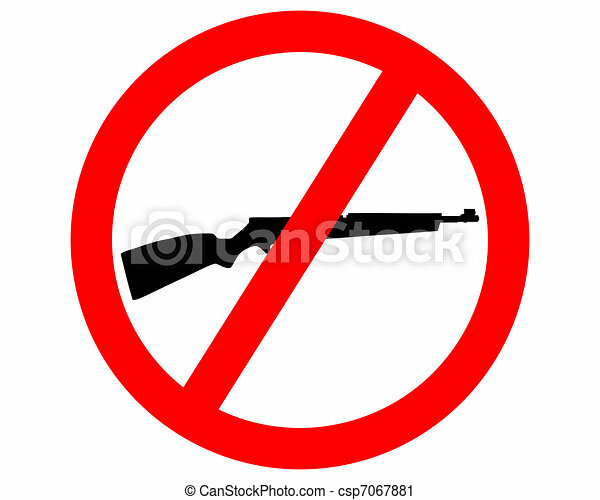 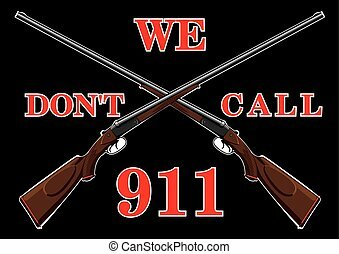 Ban Gun Grabbers, legislators that wish to confiscate firearms and nullify the Second Amendment to the US Constitution. 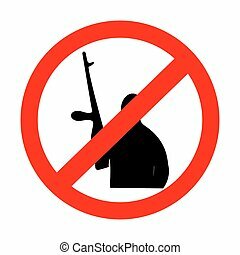 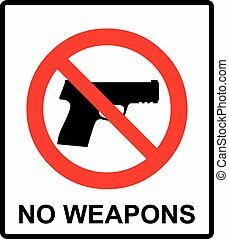 Prohibiting sign for weapons. 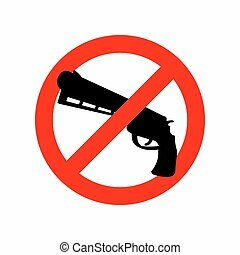 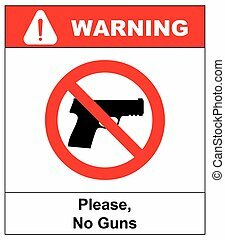 No gun sign. 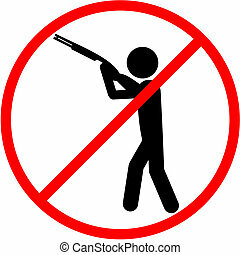 Vector illustration, warning banner for public places, isloated on white, general red prohibition circle.